I'm a physicist in Japan! My avatar is a special pancake that I made! 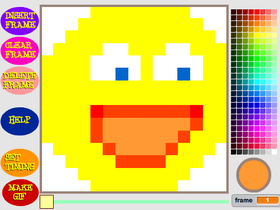 I love Scratch and I want to try and share the many many ideas that I have.